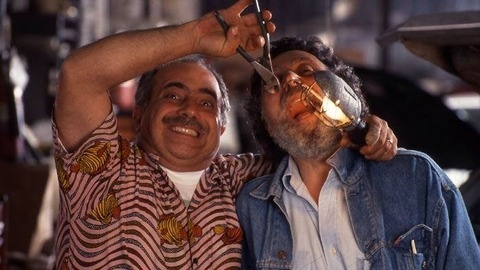 NPR Radio's Car Talk with Click and Clack available as an on demand podcast. One of the most popular talk shows in the history of radio. America's most hilarious auto mechanics take calls from exasperated car owners and add a heavy dose of wisecracks while they diagnose your automotive woes. 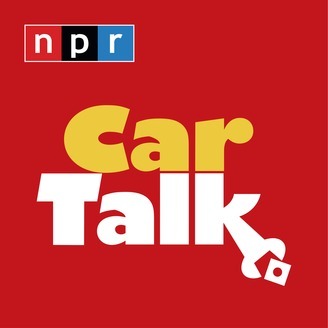 You don't have to be a car lover to love this one hour weekly podcast.